The Filigree Bee Soap Mold features a buzzing bee on a honeycomb, adorned with delicate, ornamental details. COMMENTS: This mold is super cute and works really well with lotion bars. My customers Love the cute design. COMMENTS: I love the detail on this mold! It is prettier that I thought it would be. Goes well with Honey type Fragrances. COMMENTS: Very cute mold. I like the details. Doesn't seem to be very sturdy though. I think after a few more times of use it seems like it will crack. Other than that I really like it. COMMENTS: Love this mold, so easy to pop the soap out. After soap has hardened I pop it in the freezer for 3 minutes & run it under hot water real quick and use both thin a against the back & it pops right out. Love the design & so do my customers. COMMENTS: This is an absolutely gorgeous mold. For molds per tray. Wish it had 6. Still, it is quite beautiful. Easy to work with. One of my favorite molds. COMMENTS: I love the mold and the definition of it. I got the facial kit and one of them leak but WSP took care of it. I love making my honey soap in this mold. I sell out of the soap in this shape. It pairs beautifully with the bee hive mold for matching set. Thank you! COMMENTS: This mold is my favorite of 5 my sister gifted me from Wholesale. One of the 4 soap molds within he mold leaks. :(.but I think it will be replaced in my next order. Really pretty resulting soap that is distinctive. 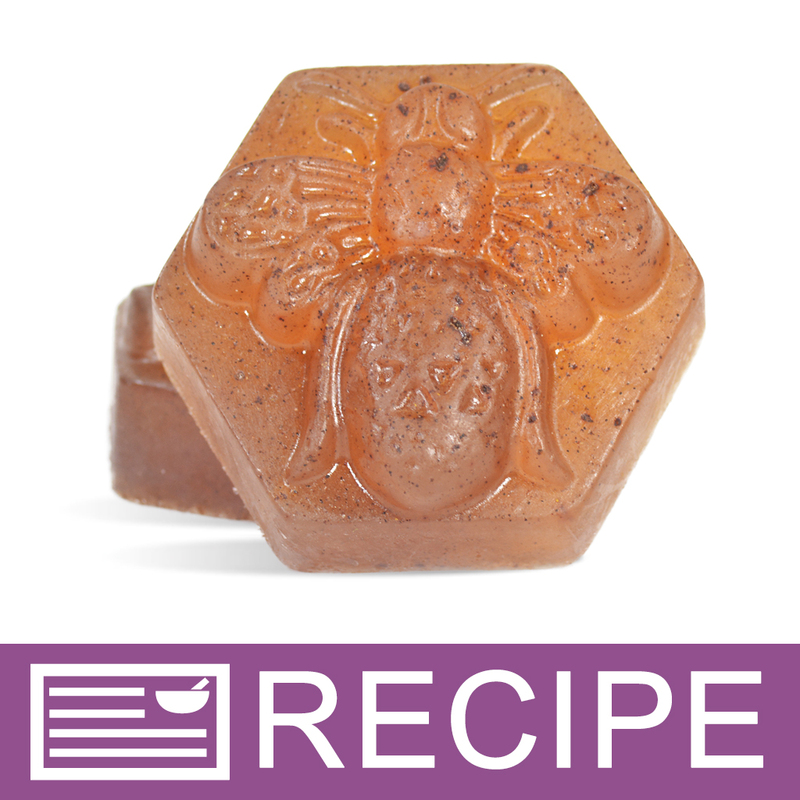 COMMENTS: I love this mold and use it exclusively for my honey soaps. Nice details and easy to remove. Just wished it produced a larger size. "Filigree Bee Soap Mold (MW 01) "
COMMENTS: Second time buying this mold. I love it... and, my customer's love it. COMMENTS: I used this mold with melt & pour soap. I had a little bit of a hard time unmolding the soap, but just put it in the freezer for a little while and the soap then popped right out. Mostly the problem was my impatience. I think you need to let the soap thoroughly set up for at least 24 hours before trying to unmold it. I am pleased with the mold and will use it often for honey-based soaps. The soaps are just the right size to put in small cellophane bags for gifts. COMMENTS: Easier than I thought to remove soaps from this mold. I have no idea who long it will last, but so far 3 uses (12 soaps) later and no issues. Will buy again. COMMENTS: Big, bold, sized right and just what I wanted. Couldn't ask for more with this one. COMMENTS: LOVE this. It makes the most gorgeous Lotion Bars and they pop out perfectly! COMMENTS: I poured the bee in white and then used the honey based soap w/o any fragrance and it was a hit! Some folks are allergic to fragrance oils and really appreciate finding something safe to use that brightens up both their bath and kitchen. I "plated" these with some of my small soaps to sell at Autumn show and sold out immediately. Thanks! "What is the mold made of? Is it silicone or rigid plastic?" Staff Answer This Milkyway Mold is made of a clear PVC plastic. "What is the dimension across the widest part of each soap? And also, how deep is it at the tallest point?" Staff Answer Each bar measures 2 7/8" across at the widest part and 1" deep at the thickest point.